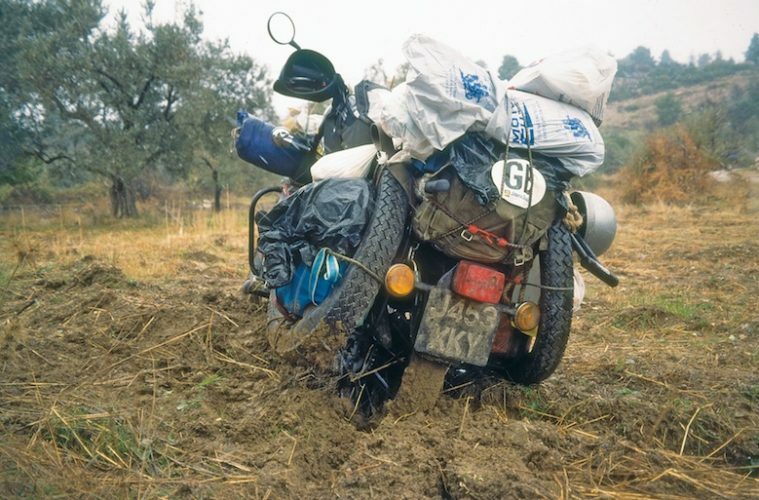 When you’re riding around the world in record breaking times, you’ve really got to be picky with what you pack. Nick Sanders reveals the method to his madness. They say simplicity is about subtracting the obvious and adding the meaningful, well, let’s examine this as I pack my bags for a new project. 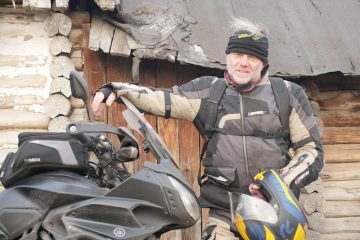 How I’m doing it and what I’m taking won’t achieve universal approbation because, on the whole, adventure bikers are made of a fastidious kind of compound I never was. From a packing perspective, my first thought was to take nothing. The view from the handlebars is to do more than is possible, but the view from the panniers is not the same. 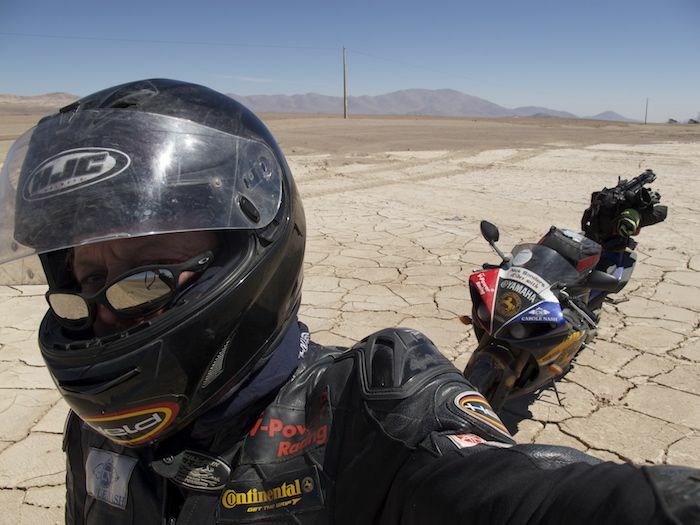 I thought that if I could ride half way around the world with a toothbrush, credit card and a bit of money (there is a myth that this is how I used to travel, but it was never true), at some point I could travel with zero anything. This is R1 impracticality. So, I added a tank bag. And in it I put a drone. The new Mavic Pro with foldaway arms is a masterful piece of kit. Immediately the packing is already not nothing! Ok, but to save space and instead of adding a wall charger for battery charging, I reverted to a car charger lead inputted into the female holder mounted onto the bike. This feeds all my battery operational requirements as I ride, so forfeiting any need to find electricity from a hotel at night. It may be disingenuous not to travel like the aircraft carrier Ark Royal, but there is a sense of not being imprisoned by luggage and a feeling of somehow being able to semi-live off grid. My GH4 Lumix 35mm camera combines film and stills, works well for interviews and, when linked to simple Sennheiser radio mics, allows for super pieces to camera, and along with an Osmo 4k gimbol camera I’ve just acquired, everything will squeeze into the tank bag too. Yep, that’s blown it, definitely not nothing now. But it’s still only a tank bag, so it’s still not a lot. You see, there’s an immense amount of gear out there so what to choose, and for my piece of mind if it’s in a tank bag it’s portable. Sadly, some aspect of Parkinson’s Law states that for every micro bit of consumer electronics we acquire there resides a power adaptor twice the size, and collectively they all fight for space in the tail pack. Haply my MacBook Pro sits snugly in a shoulder bag resting on my back inside my jacket while passports, phone, cards and money stand ready for duty inside a breast pocket and I think that’s it. Oops, I forgot. Tools. Well everyone knows if you ride a bike properly and buy from the right manufacturer you won’t need any. I do have a 32mm spanner for the rear wheel to adjust the chain. There’s a tool kit under the seat that Yamaha supply and along with the TKC 80s I have strapped to where the panniers should be (yes, I’m going a long way) secreted in the tyre well is an Oxford chain and a puncture plug set. Tent, roll mat and sleeping bag. Anything else? No. Goodbye. 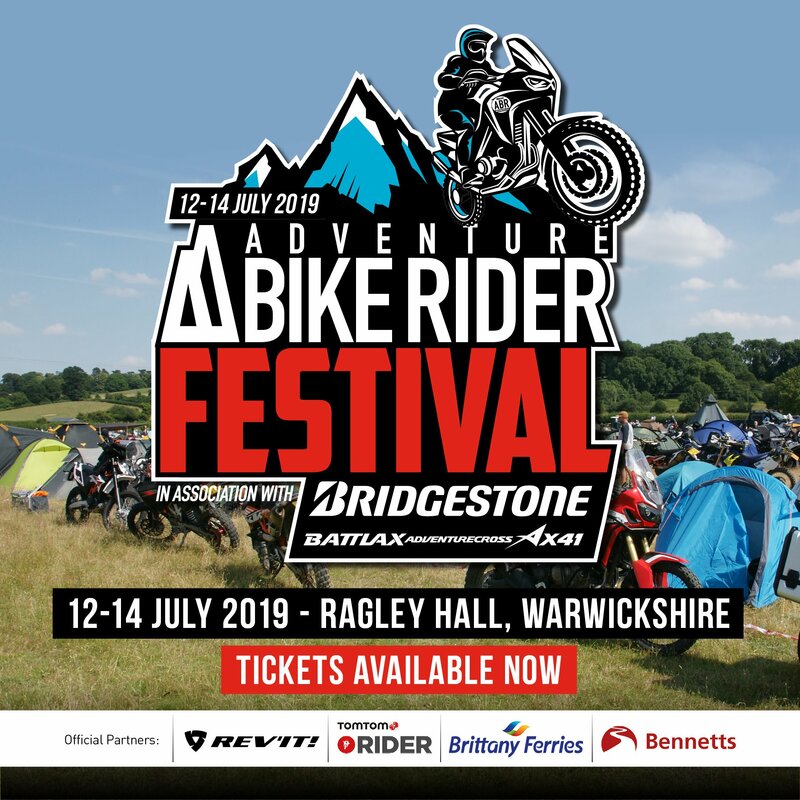 Nick Sanders will be exhibiting at this year’s Motorcycle Live, which takes place between 18-26 November at the National Exhibition Centre, Birmingham. Pop on over to his stand for a chat, you won’t regret it!